Thread Details Posted by carid, this thread has received 1 replies and been viewed 3251 times. 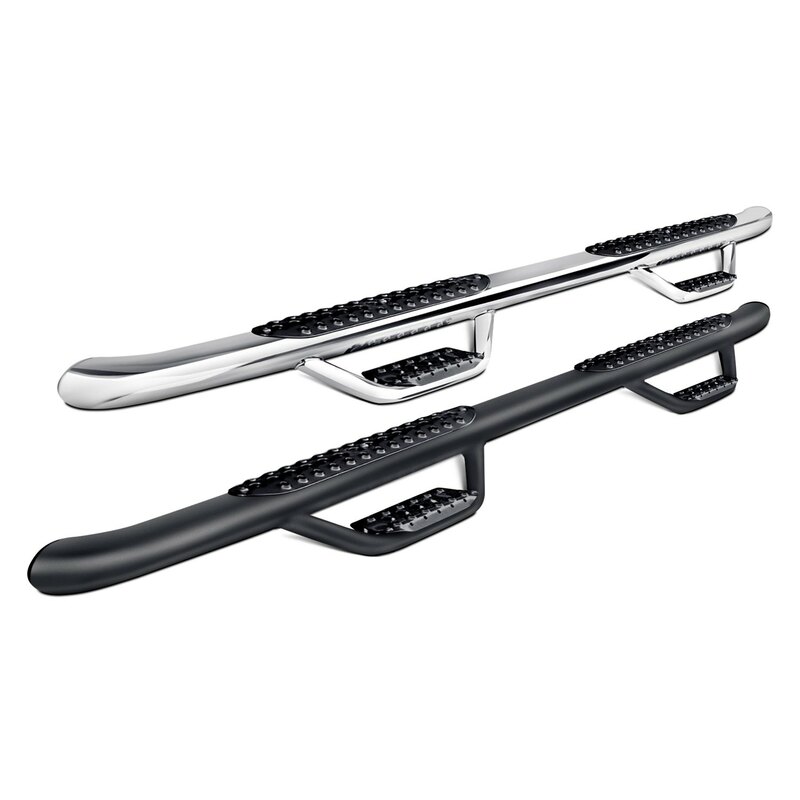 We've got stylish step bars for Chevy Silverado and GMC Sierra. The best designers of Westin, Go Rhino and N-Fab work their styling magic and custom designed aggressive side steps, which are good to fit 2014 model. Which steps are best for you? Last edited by carid; 07-18-2014 at 12:58 PM. 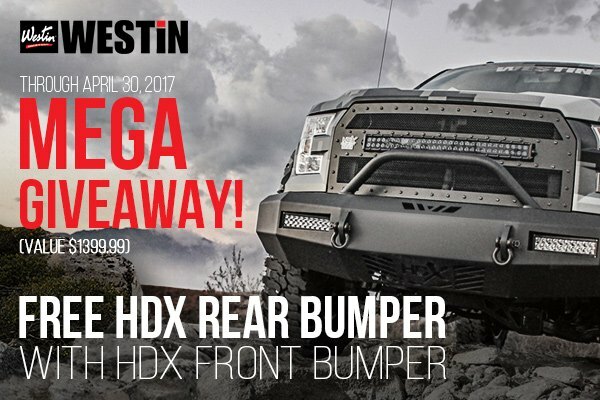 Westin has everything for your truck needs, whether its extra protection, increased functionality or style upgrade you're looking for. Nerf bars, bull bars, grille guards, running boards, tool boxes, headache racks and much more – Westin has you covered from all the sides! 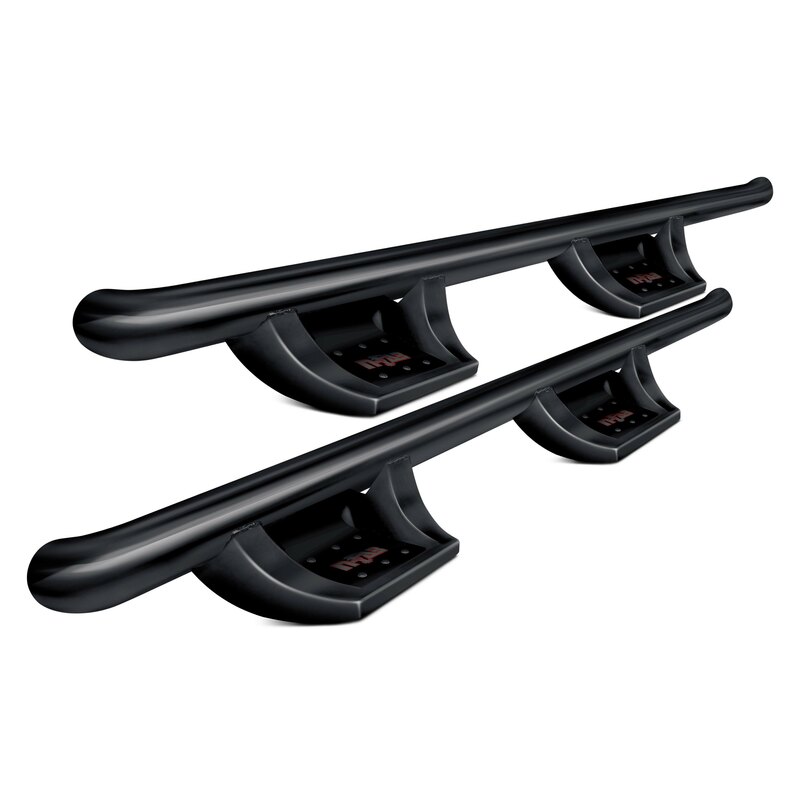 If you wanted to make your truck look different with a qualifying Westin products, the best moment came. 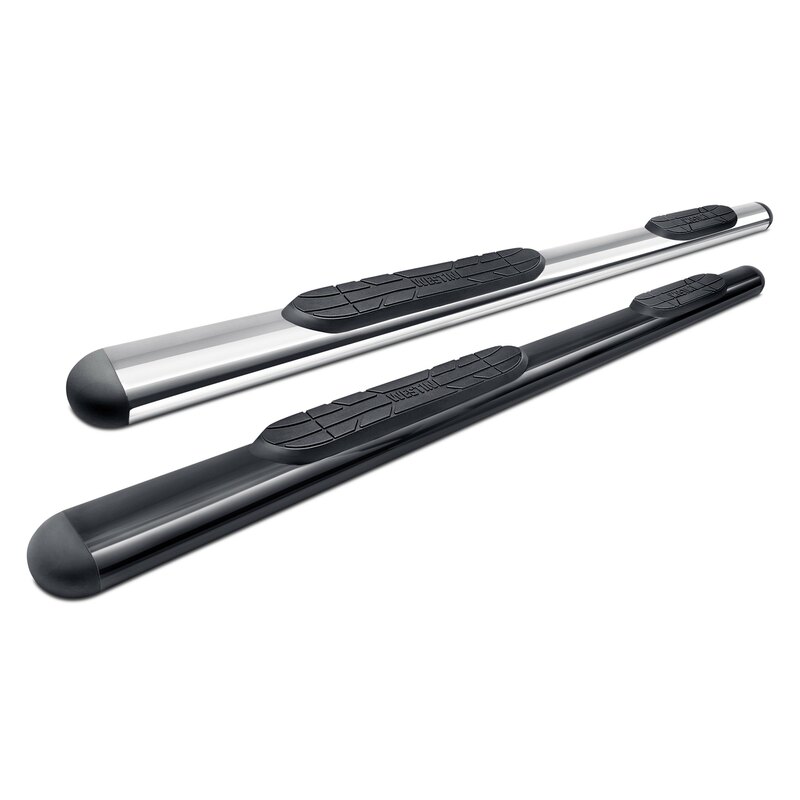 SAVE up to 50% OFF the original price on all Westin products. Don't miss your chance to participate in this promotion! Prices are already reduced. This offer is valid through January 31, 2016.